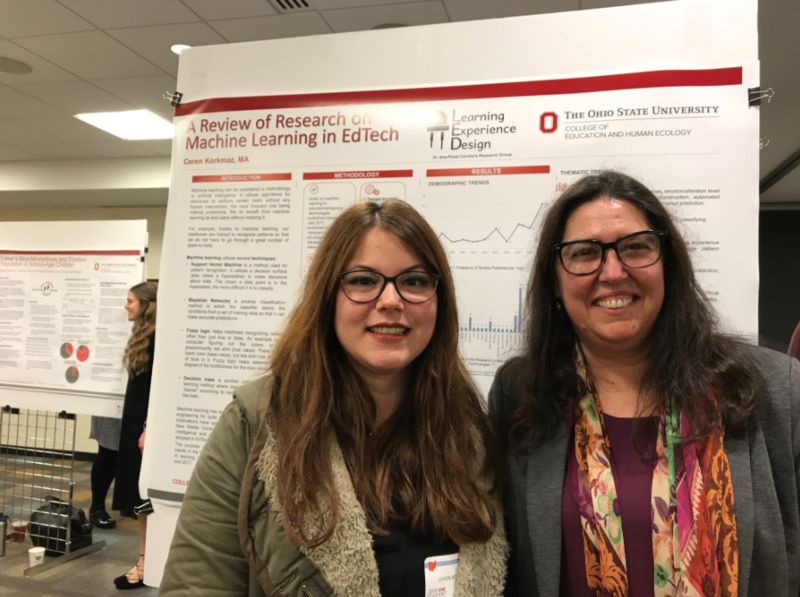 Ceren Korkmaz and Vicki Simmerman presented their research at the poster session at 2018 OSU EHE Student Research Forum. 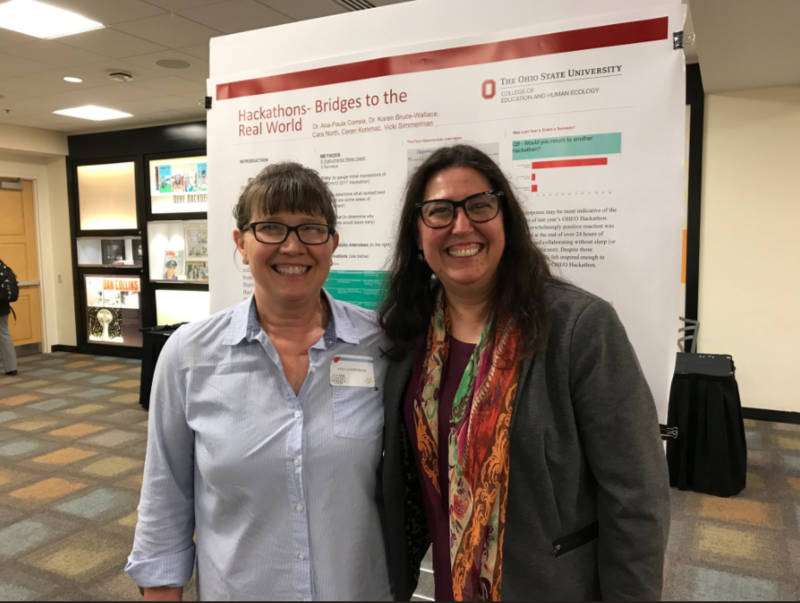 While Ceren presented her literature review on machine learning, Vicki presented the comprehensive program evaluation she designed to support the growth and betterment of the OHI/O Hackathon. 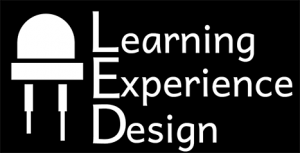 The LED Research Group gave a talk at the 2018 Ohio Educational Technology Conference, entitled “When Learning Design Meets Online Learning: Concepts and Cases.” We introduced the educators in attendance to the concept of learning design, and showed them how they could use the field’s methods and strategies to design online learning that met their learners’ needs. 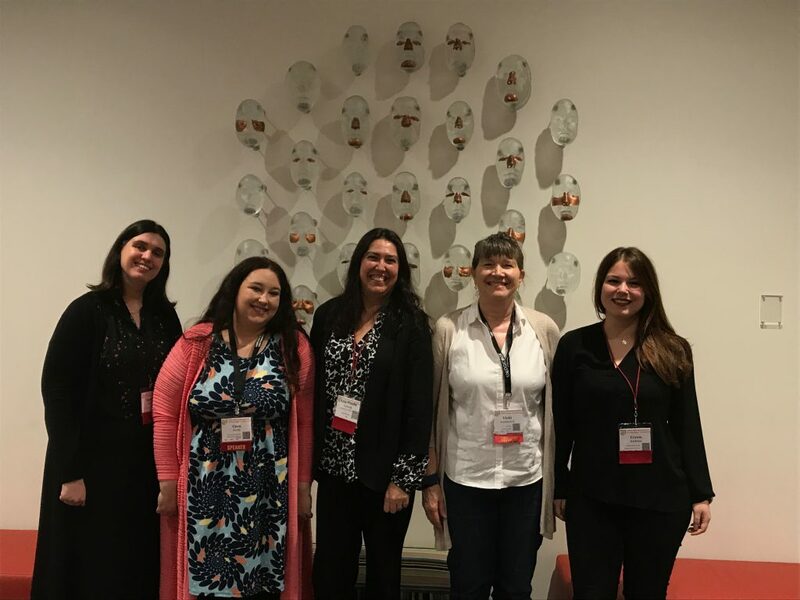 Karen Bruce Wallace had the pleasure of writing a piece for the English Department’s Obsession Story series, in which members of faculty and staff share one of their passions with the rest of the University. 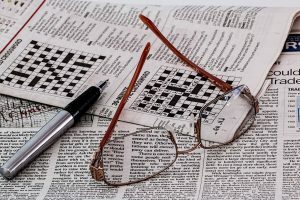 Bruce Wallace wrote about her love for crosswords, which arises out of the passion for words and games that also informs her learning design practices. This article was later selected for College of Arts and Sciences’ “Daily Post” e-mail.